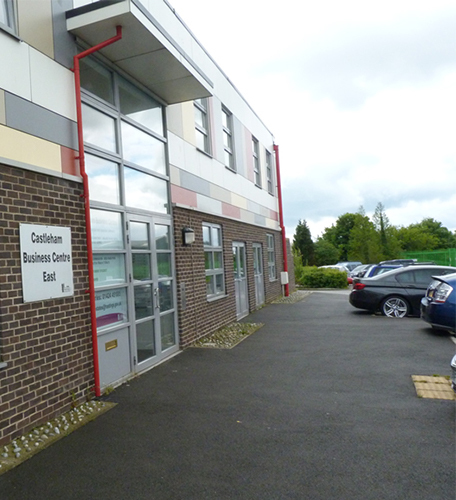 Commercial property in East Sussex. 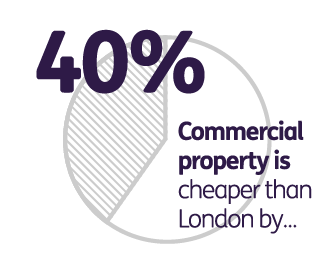 From coworking and incubation spaces to state-of-the-art industrial estates and business parks, commercial property in East Sussex is far more affordable than other parts of the South East. The right location and premises can be critical to attracting customers and employees. 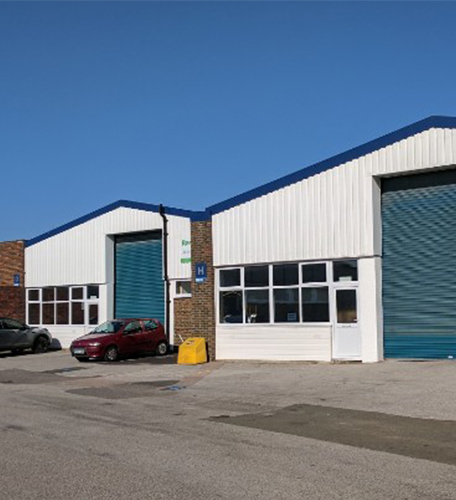 We work with commercial agents, developers and planning authorities to advise companies looking to grow their business and expand in East Sussex or move to the county. 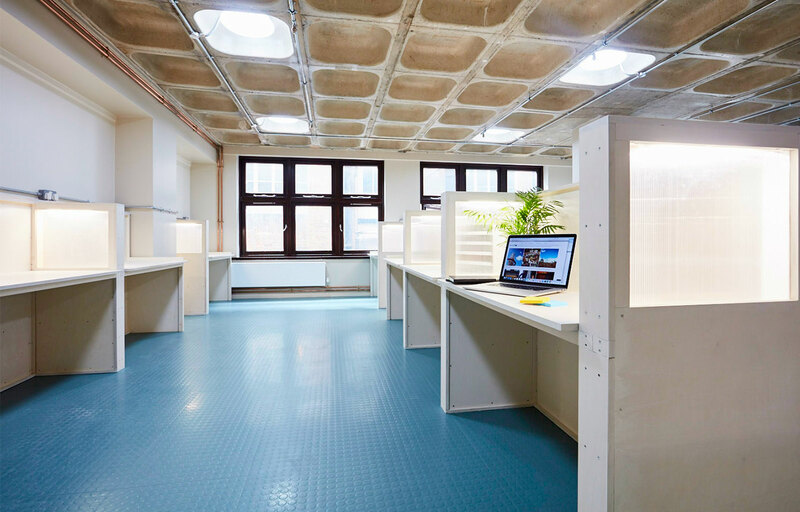 Desks available in Rock House co-working space Ground Control, offering affordable and flexible dedicated desks, for £160 a month with 30 day rolling contracts. The cost is ‘all in’, including all utilities, service charge and high-speed internet. For more information, contact Adam on adam@rockhouse.org.uk or 07856209924 / 01424235601. A pay-as-you-go work desk space on the Ground Floor of Rock House with 20 desks for creative or community-minded entrepreneurs. The project to rescue the Observer Building (OB) and regenerate it as a community asset is being driven by White Rock Neighbourhood Ventures, community-rooted neighbourhood developer and creator of Rock House (adjacent to the OB). 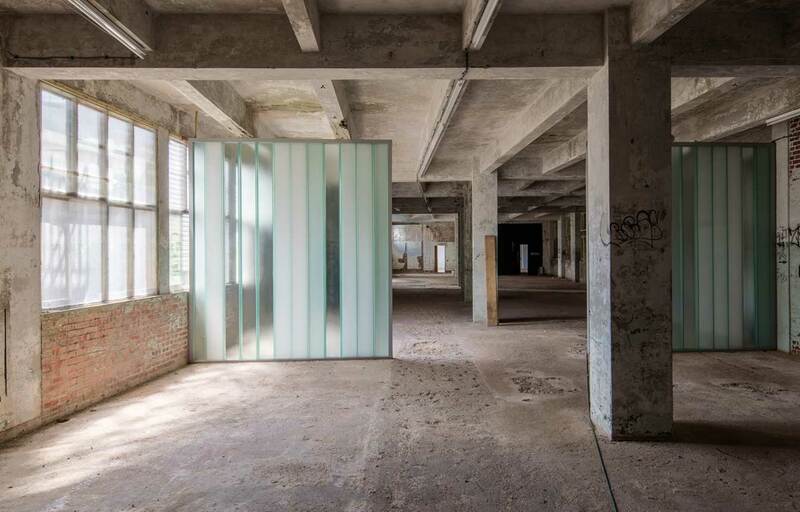 The first floor is for office-based, quiet uses and will include open plan rented studios, two offices and a co-working space with rented desks. The Observer Building is taking expressions of interest and will be inviting formal applications for this part of the building in April to be assessed in May. The Works Eastbourne is a coworking and coffee shop in the heart of Eastbourne just minutes from the Station. It's mission is simple, to create an environment that has rock solid infrastructure within a fantastic office and community. 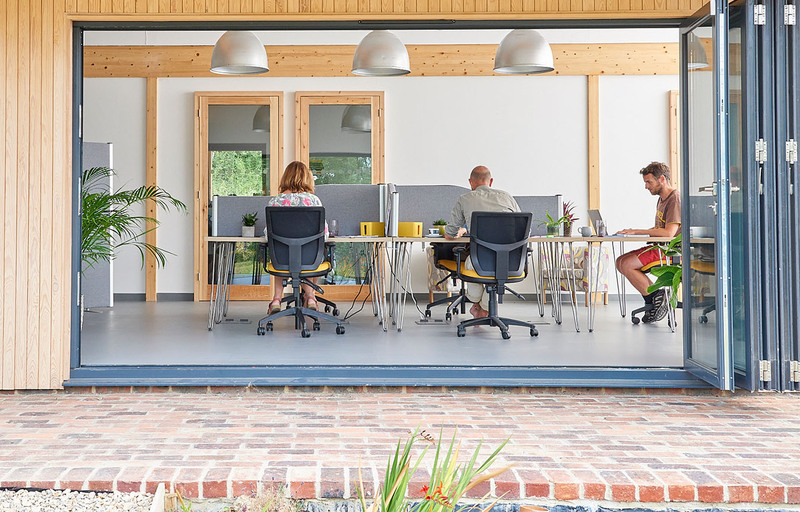 A thriving rural coworking hub and business centre in the heart of the East Sussex countryside in Barcombe. 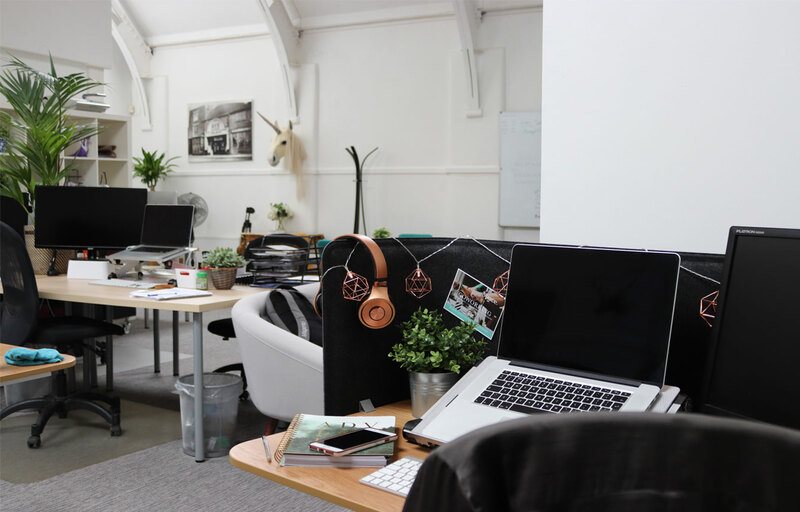 Spithurst HUB is a vibrant, functional shared workspace offering a warm, welcoming, creative and inclusive work environment with home-cooked food onsite from the So Sussex Kitchen. 15 different businesses are signed up to The Hub with in total 26 individual members and space for more. 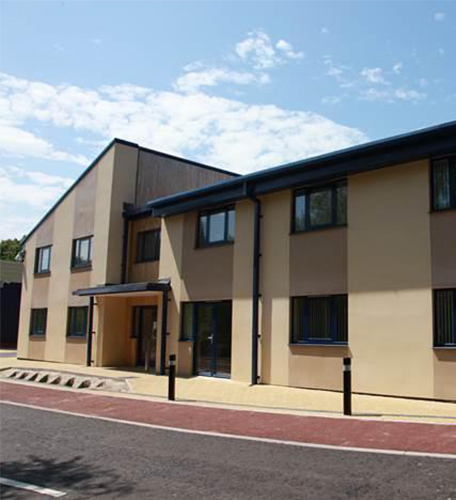 Packages include: 24/7 access plus reception facility during core hours, dedicated high-speed broadband, access to private landscaped gardens, free guaranteed private parking, priority booking and reduced rates on meeting rooms and conference facilities, seminars and training courses at the hub. 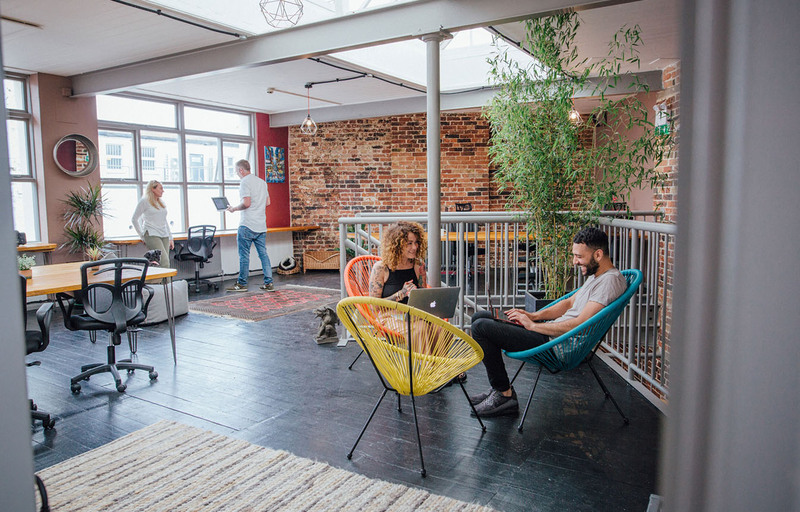 Brand new coworking space, with a vision, is to provide a welcoming and collaborative working environment that supports the vibrant and creative business community in and around Rye. It will offer simple membership - no joining fees or minimum term. You can Hot Desk, or chose from your regular desk or even a small office of your own. The Old Cinema is well positioned with just a five mins walk from the train station (London 1h 9mins). 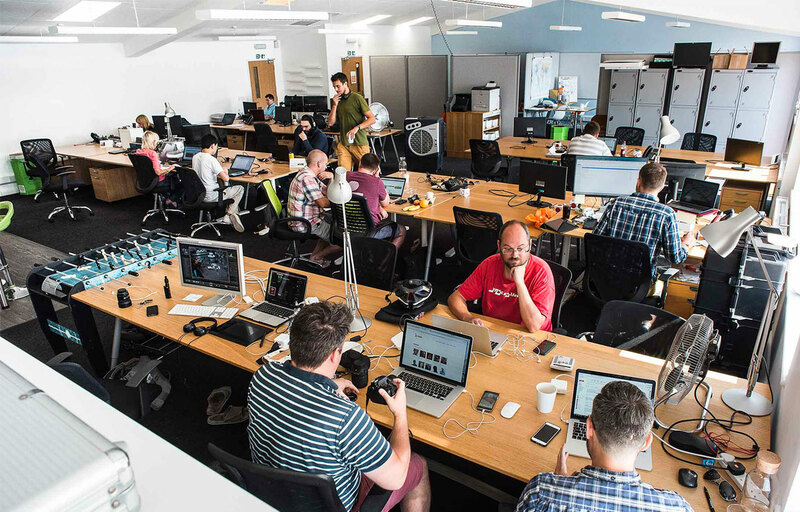 Operating 24/7 opposite Eastbourne station, Cohub is a community of independent and remote workers, with a bright, open plan co-working space, variously sized desks, social events and a great open-plan kitchen. Use our property search tool! 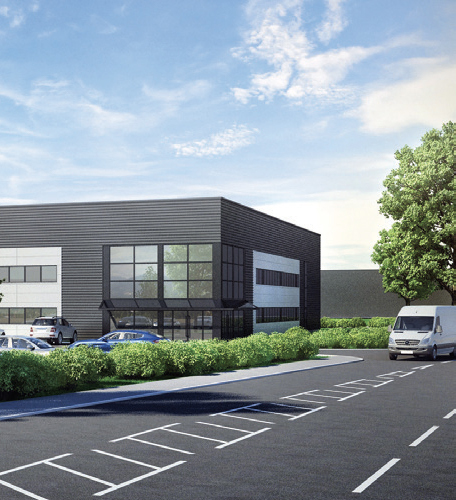 The choice of business parks and commercial developments in East Sussex is growing bigger with new multi-million pound schemes ready for business, and others in development and nearing completion. Here we showcase the significant commercial developments including new state-of-the art business parks with opportunities for investment. 3,900 sq ft Restaurant/Retail Development opportunity in an ideal location in Hastings Town Centre. Offices ranging from 600 to 25,000 sq ft are starting to be pre-letting as construction is nearly completed, ready to be adapted for use. 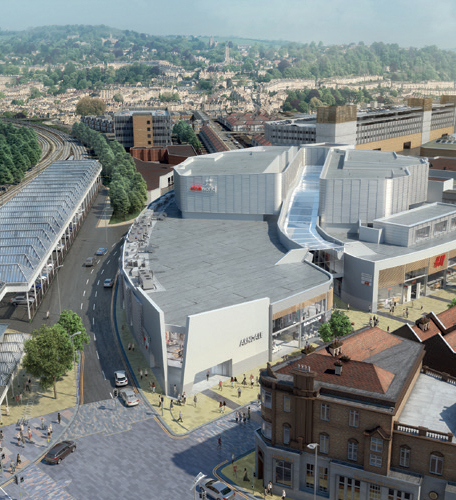 £85m extension, with extra 170,000 sq ft of retail and entertainment space, regenerating the town centre and creating over 8,000 jobs. 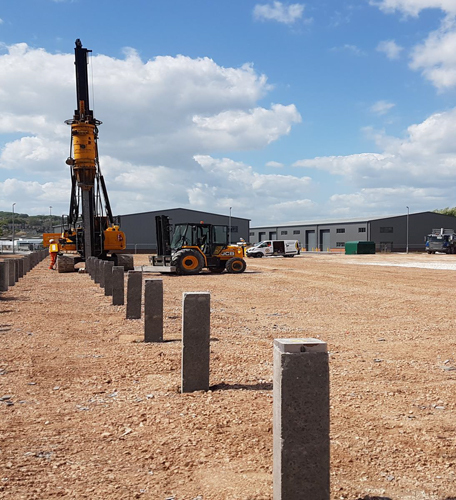 Phase two is the process of being completed, with 17 units from 1,571 sq ft and potential for 250,000 sq ft to be completed shortly. 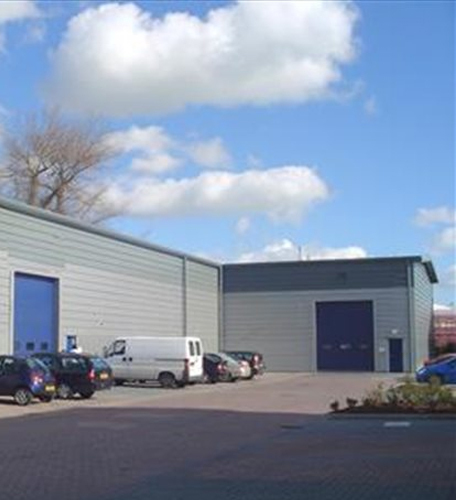 Three industrial blocks of units totalling 60,539 sq ft of space, ready to be occupied shortly. 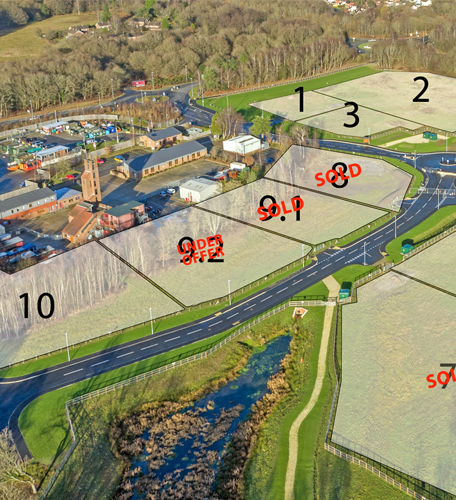 Three sites available starting from 17,000 sq ft, planning consent is agreed for this accessible space for development. 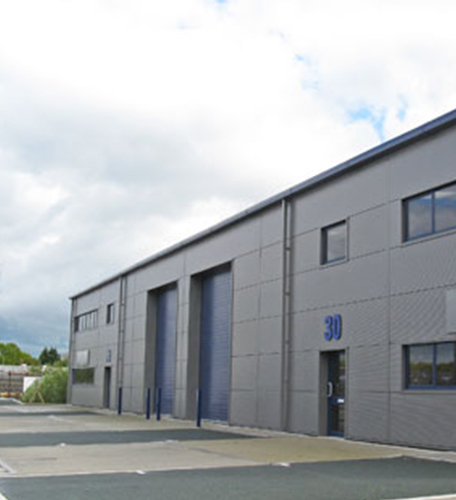 25,000 sq ft to 120,000 sq for bespoke manufacturing, sites being prepared for development. These are only representative of what East Sussex has to offer your business. Please use the property search tool to find more properties that we may have not covered. Glover's House fully let by Park Holidays. Pre-letting on High Weald House now available. Ready to move in office units now available. ​​​​​​Notable companies - Hotchkiss, Edwards Vaccum, Sundyne HMD Kontro Sealless Pumps, Smith and Ouzman. Notable companies - Gardners Books, Wright Flow Technologies, Picross Engineering, Owen Contractors. Notable companies - County Clean Group, Magnetic BD, Smokescreen. 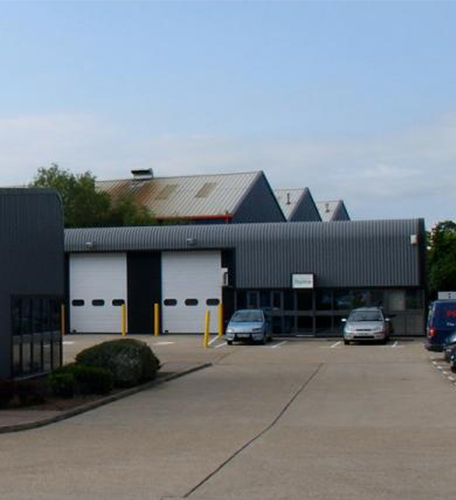 Situated in Sovereign Harbour Innovation Park, there are limited office spaces still available. Notable companies: Backyard Coffee, GBVI, Rockett St George. Fully let as of writing, but please email to find out more. Notable companies: Enigma Bikes, Aspen Pumps, H. Ripley & Co. Contact us for updated availability. Notable companies: Marshall Tufflex, Focus SB, Photek, BD Foods, General Dynamics. Notable companies: Sylvania, Brightwell, Surrey Nanosystems, SBFI. 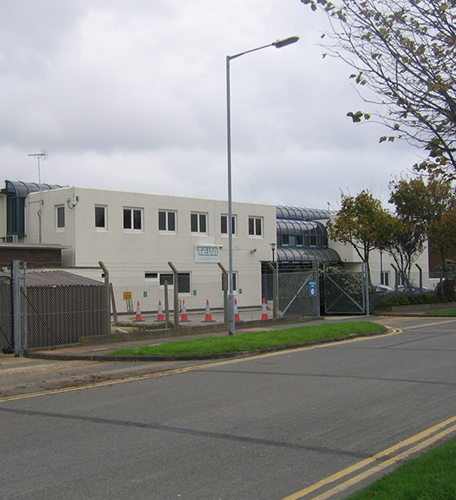 Find out what the Newhaven Enterprise Zone can offer your business. 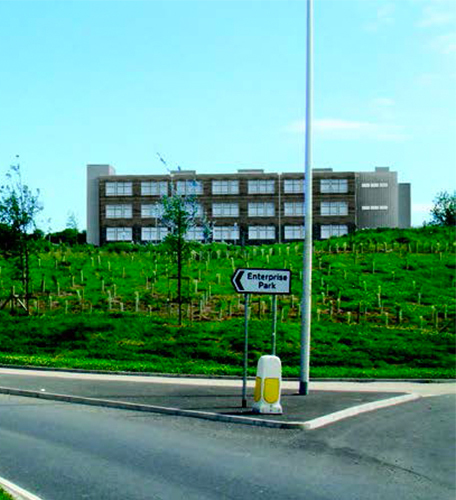 Exciting new development projects are transforming East Sussex with new multi-million pound schemes being proposed. Lewes: 140,000 sq ft of new flexible retail/business space with health hub, £180m mixed used developments for regeneration for North Street and Phoenix Industrial Estate from 2020 onwards. 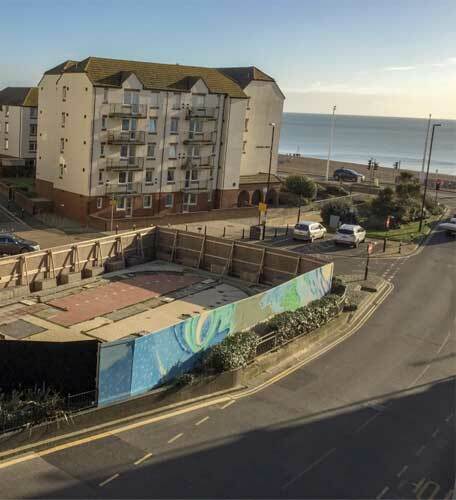 Hastings: Originally called the White Rock/Town Centre Area Action Plan, this 25 sq hectare site will introduce a cultural centre, leisure centre, 'city living' housing and visitor accommodation, and high-quality recreational space. 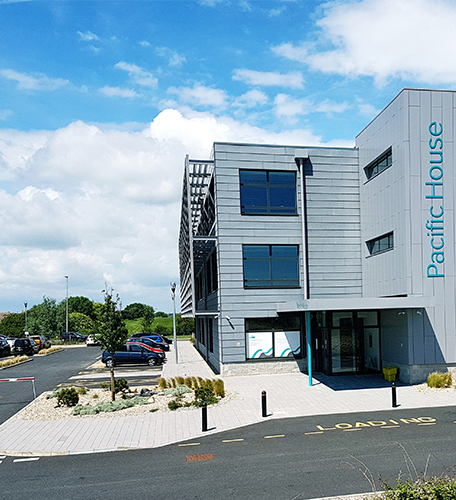 Eastbourne: An expanding business park offering sites for premises up to a total of 94,000 sq ft, with sites available for purchase or on a freehold or leasehold design and build basis, akin to Pacific House. 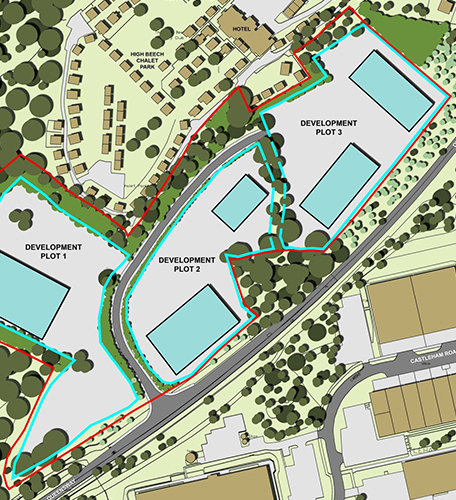 Uckfield: 45,000 sq ft of ongoing development for business and employment space, offering access with new £1.4m road infrastructure with overall construction program approved on stage by stage.